"I only met the Bear Mother when I was sick. Was she there all along? If I had stayed healthy, would she have appeared at all?" a feature-length dramatic film based on the true story of a woman's journey to healing. 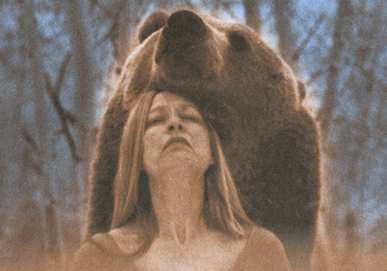 As we accompany the woman on her journey, we discover the profound connection between humans and grizzly bears, creatures with whom we have ancient ties. We also witness the power of imagery and imagination, and the mindbody connection, in healing and health.